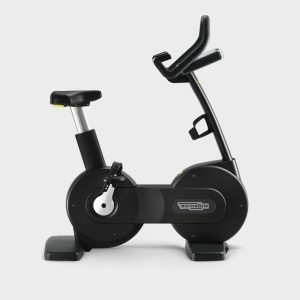 Whether you’re a beginner or seasoned cyclist, the new Tour de France Indoor Cycle brings an authentic, engaging cycling experience designed to train your body for life and sport. The maintenance-free Gates Carbon Drive™ system combines the quiet, smooth ride of a belt drive with power and efficiency of a chain drive. Incline and decline adjus™ents allow you to truly replicate the fluctuating terrain of an outdoor ride. The full-colour touch screen allows you to monitor your workout stats with the swipe of a finger while built-in iFit® technology and Google Maps™ allows you to ride anywhere in the world. 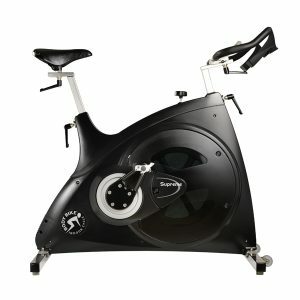 Seamlessly take your outdoors cycling experience indoors with the FreeMotion Tour de France bike. TOUCH SCREEN CONSOLE FEATURING IFIT® AND GOOGLE MAPS™ The high-resolution touch screen console gives riders multiple screen options. 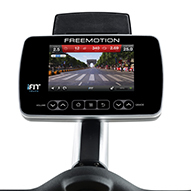 iFit® enables riders to upload and track their personal workout data, and Google Maps™ provides an endless supply of real-time, interactive rides to keep you engaged and excited for their next adventure. 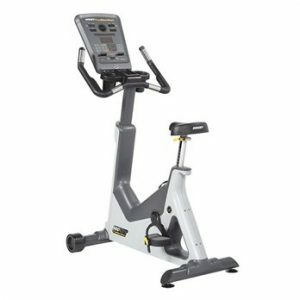 INCLINE/DECLINE Equipped with a motorized terrain replicating feature controlled by built-in video workouts, the Tour de France bike seamlessly declines and inclines from -10% to +20% as the ride topography changes. 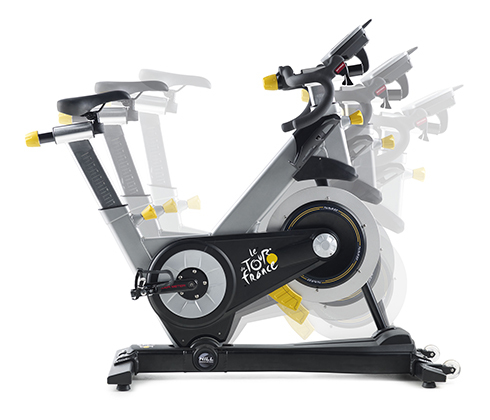 OUTDOOR RIDE FEEL The Tour de France bike features drop handlebars for multiple hand positions, dual-sided pedals, and an ergonomic gear shifting system that allows riders to adjust to every incline, decline and resistance level. EASE OF MAINTENANCE As one of the most maintenance friendly bikes on the market, this bike was built to sweat on. The maintenance-free magnetic resistance system, carbon belt, rust-resistant aluminum frames and hidden stainless steel hardware make the bike easy to maintain without the time and expense of replacement parts. GATES CARBON DRIVE™ SYSTEM This maintenancefree carbon drive system delivers the quiet, smooth ride of a belt drive but with the strength and efficiency of a chain drive. 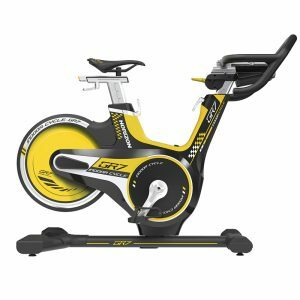 The combination of a 5:1 gear ratio, perimeterweighted flywheel, and freewheel feature give the Tour de France bike the smoothest, most realistic outdoor-bike feel. EDDY CURRENT MAGNETIC RESISTANCE Eddy current magnets provide smooth, adequate resistance to match the steepest of hills. Nothing touches the flywheel so the system is maintenance free and without need for replacement parts.